Composting is one way of helping the environment by converting garbage into useful fertilizers in the most natural way. You can help restore the environment by enhancing the soil and by promoting the development of plants. It also helps minimize the amounts of garbage delivered to landfill sites. Not only does composting helps eliminate garbage, but it can also save you from buying expensive fertilizers. As great as it is to compost in your own backyard and garden, it may seem impossible for those who have small spaces, like those who live in apartments, with limited space for composting. Nowadays, composting is no longer only for those who live in rural areas because there are ways to successfully compost in limited space. Listed below are some helpful alternatives on how to conduct urban composting with less mess and without the offensive smell associated with composting. There is a variety of functional compost pails available on the market. Modern compost pails are made of different materials including bamboo, ceramic, and stainless steel. Compost pails are built with lids that fit securely to keep rodents out. These pails have built-in carbon filters to keep them from smelling foul. It is especially important that you use a carbon filtered compost pail if you plan to compost inside or if you have to keep your pail on a balcony. Home-made containers can save you the cost of buying a compost pail, but they can’t conceal the offensive odors produced by composting. If you decide to use a container other than a carbon-filtered compost pail, storing the compost inside the freezer is recommended to keep your home from smelling like decaying vegetable scraps. You can also choose from a wide variety of shapes and sizes depending upon your preference and needs. Small pails can be placed on countertops while large compost pails can be placed on your balcony. You can compost any organic scraps such as vegetables, leaves, flowers, beans, and egg shells. Other items like hair, sawdust, and matches can also be composted. Just be sure they will break down. You cannot compost items like magazines, plastic, or fabric because they have low probability of breaking down in a small pail. Anything that contains hazardous chemical materials should not be used for composting, including things like hair color, paint, and soap. Meat and butter are not recommended for composting either because they take too long to decompose. There are some urban residents who must find alternatives if they have no place to unload their compost bins. These people have been known to unload their compost into the nearest public composting bins early in the morning or late at night. You can also look for areas where compost dumping is allowed. For instance, you can go to urban gardening centers and donate your scraps for composting. You can also give your compost to gardeners who may need it. 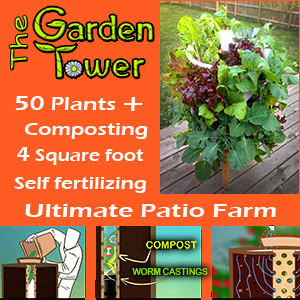 The easiest way to use your compost is to fertilize your own container garden. All you need is a place on your balcony or in your window for container plants. It is satisfying to grow your own vegetables. Another good place to spread your compost is in public places like parks and gardens. If you choose this strategy, it is best that you do it late at night or early in the morning if guerilla composting is not allowed in your area. Horticulture centers are good places to donate your compost because they truly recognize the value of good compost. 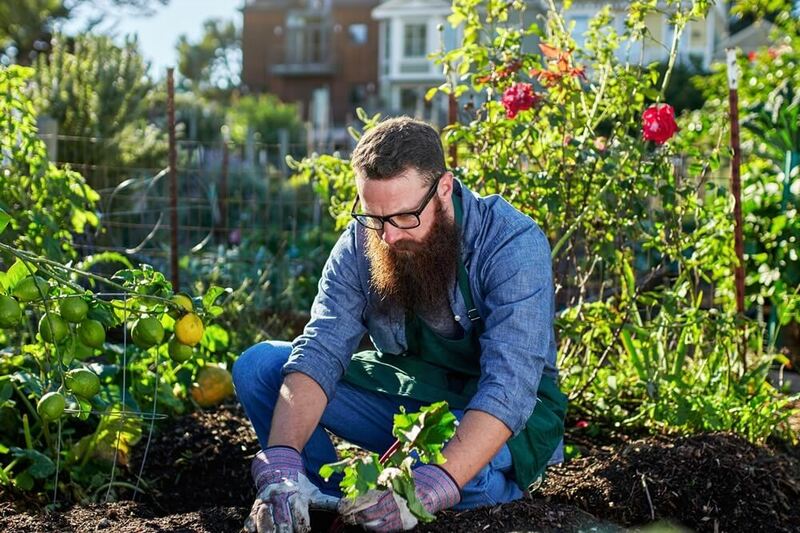 If you have neighbors who have their own gardens, they may also appreciate your compost. Another way of composting in urban spaces is to culture red worms that will breakdown your food leftovers. Worm composting is another process of decomposing food scraps into a nutrient-rich soil conditioner. These worms eat the food scraps and process the scraps into small nutrient-rich pellets. Worm excrements are a potent fertilizer which is why it is much preferred by city gardeners over other alternatives of urban composting. The greatest benefit of worm composting is that it can be done inside your home, which is ideal if you live in an apartment and want to start composting. If you think that this procedure is disgusting and messy, well, you’d be wrong because it doesn’t actually produce any smell. For more information on worm composting, consult a vermiculture book, and you’ll be ready to start your own worm compost pile in no time. To create a good quality vermicompost, you need an appropriate container which can securely hold about a thousand worms. You can also recycle some containers that you already have, like an old trunk or barrel. However, it is better to use a wood container because it absorbs moisture and insulates the contents better. Drill holes in the container for aeration. You can also put a tray underneath the container to catch the excess liquid. It should be covered to hold in the moisture and provide shade for the worms. You can use scraps of newspaper as bedding for the worms. You must feed the worms non-fat food leftovers. Just make sure that you only feed the worms small quantities of food scraps to avoid having excess food rot in the pile. For faster break down of food scraps, it is recommended that you add nitrogen to the compost pile. Dry leaves and grass clippings are good sources of nitrogen. The best formula is a half-inch layer of dead leaves for each three inches of food scraps. In other words, you needs to add some dry leaves or grass clippings once per week. Layering dry leaves and food scraps creates balance in your composter. You need to keep the compost pile moist but not wet. If you can’t find any dead leaves, you can use shredded newspapers instead.